We all know the feeling: you make it to the gym, but once there you just don’t have the energy to get through your usual routine. We all have days like these, and it’s only natural. But there is something that can help you bust through this malaise and smash your workout: a pre-workout supplement. There are plenty on the market to choose from, but which ones work? Which ones are reliable? And, most importantly, which ones are safe? And what about side-effects? Are there any side-effects associated with these products? To help you find a pre-workout supplement that does what it says it does, we decided to take a look at some of the leading players in the pre-workout supplement market. We have already spoken about how we only review products that are safe and have a good reputation in one of our previous posts. Let’s be candid here, shall we? The supplement industry is both lucrative and dangerous. The FDA (the USA’s Food and Drug Administration), which is tasked with regulating the industry and keeping dangerous pills and powders away from store shelves, does not have the resources required. You may or may not have heard of cases where tainted supplements result in thousands of people having to pay a visit hospital each year. Anyhow, we digress. For the time being, let’s stick with the original purpose of this post. 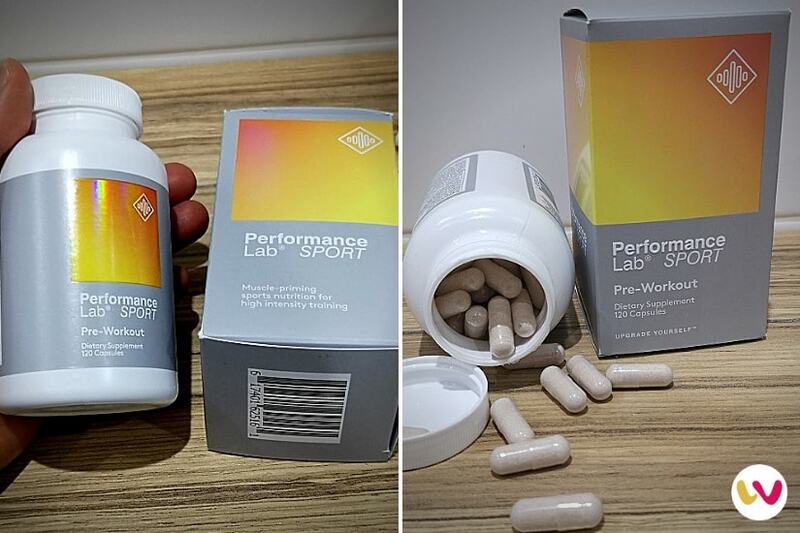 During our research, we came across the Performance Lab® Sport Pre-Workout supplement. Performance Lab® is a well-known company in this field, and, at first glance, this product ticks all the right boxes. 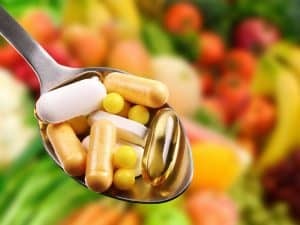 Before we delve a little deeper, the usual disclaimer applies: each supplement review published on our site is based on personal experience and is unique. It is based on our own experience trying out each individual product, so that we can vouch for the results and effectiveness, or lack thereof, as the case may be. Again, let’s be frank, reviewing supplements takes a lot of resources, money and time. As such, we do not publish hundreds of different supplement reviews like other websites. We only try out and review the best ones, so that you don’t have to do the legwork. So, does this pre-workout supplement do what it says? Let’s get on with our review of the Performance Lab® Sport Pre-Workout supplement. What is Different About Performance Lab® Sport Pre-workout Supplement? What Are The Side-Effects in Using Performance Lab® Sport Pre-Workout? Where Can You Buy Performance Lab® Sport Pre-Workout Supplement? Is Performance Lab® Sport Pre-Workout Safe? Is Performance Lab® Sport Pre-Workout Legal? Can I take caffeine or drink coffee with it? We all want to know what it is that we are putting into our bodies. Performance Lab® have done the work here and provide excellent details of the ingredients in the Sport Pre-workout supplement. So, what is in it, and how do these ingredients work? The important thing, to begin with, is that Performance Lab® Sport uses only natural ingredients. Indeed, it is suitable for vegans, is free from caffeine, contains no synthetic substances and also claims to be gluten, soy and allergen free. So, that’s the basics covered. Now let’s look in a bit more detail at the ingredients that make up the Performance Lab® Sport pre-workout. Creatine – familiar to bodybuilders and those who like a rigorous workout, creatine is a natural compound that is found in muscles and helps with energy-enabling muscle contractions. In this product, it is present in a 99.5% pure version called creatine monohydrate. L-Citrulline – this watermelon extract works alongside creatine in enhancing muscle strength, and is proven to be effective in many such products. Cordyceps – a natural fungus that grows on the larvae of moths and butterflies in Asia, cordyceps is known to enhance energy generation and strengthen the body in its resistance to fatigue. L-Glutamine – a prevalent amino acid found within the body, L-Glutamine carries nitrogen that is necessary for muscle performance. L-Carnosine – this is a molecule found in muscle tissue with important antioxidant properties. Maritime Pine Bark Extract – helps to keep the body correctly modulated in terms of stress during the workout. That’s all the ingredients used in the Performance Lab® Sport Pre-Workout supplement. 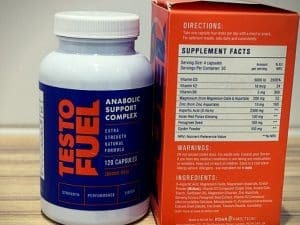 So, now we know about the ingredients, it is time for the big question: Why should you buy this supplement over others. What is different about this product? When you’re looking for a supplement of any kind, you want to know what it is that makes it stand out. With the Performance Lab® Sport Pre-Workout, the first thing we noticed is that it is free from one ingredient that is usually found in such products: caffeine. This is an exciting yet rare omission and one that makes it stand out – many people are wary of taking too much caffeine. The manufacturers also explain that the use of caffeine can have an effect on the body correctly utilizing creatine, which would limit the overall effect of the product. The ingredients used are a clever combination of the usual and a few unusual – we haven’t seen maritime pine bark used elsewhere, for example, and Cordyceps is a very unique ingredient – and one that has been carefully researched and tested. The effect of each ingredient makes a lot of sense. It’s also refreshing to see a company that is open and up-front with regard to the ingredients in its products, and the fact that it contains no known allergens is an added bonus. All in all, Performance Lab® has taken great care to ensure this product is safe, which is one of the most important points with a product such as this. As the product is made from entirely natural products, there should be no side-effects, and the makers assure buyers that there are no known side-effects to taking Performance Lab® Sport Pre-Workout. The added bonus? It is a vegan-friendly product as the capsule doesn’t contain gelatine. This is, of course, as long as you adhere to the manufacturer’s instructions regarding the dosages. One main benefit – as mentioned above – is the lack of caffeine, which can have an undesired effect on some people. We can only go with what the manufacturers, and satisfied users, say and repeat that there are no known side-effects to using Performance Lab® Sport Pre-Workout as intended. With so many different choices when it comes to pre-workout supplements available, it is essential that users get an idea of how the supplement is intended to be used, and what amount of the ingredients they are taking in each time they use it. Performance Lab® has been very clear as to what you are putting into your body each time you use this product, so here’s a quick run-down for you. 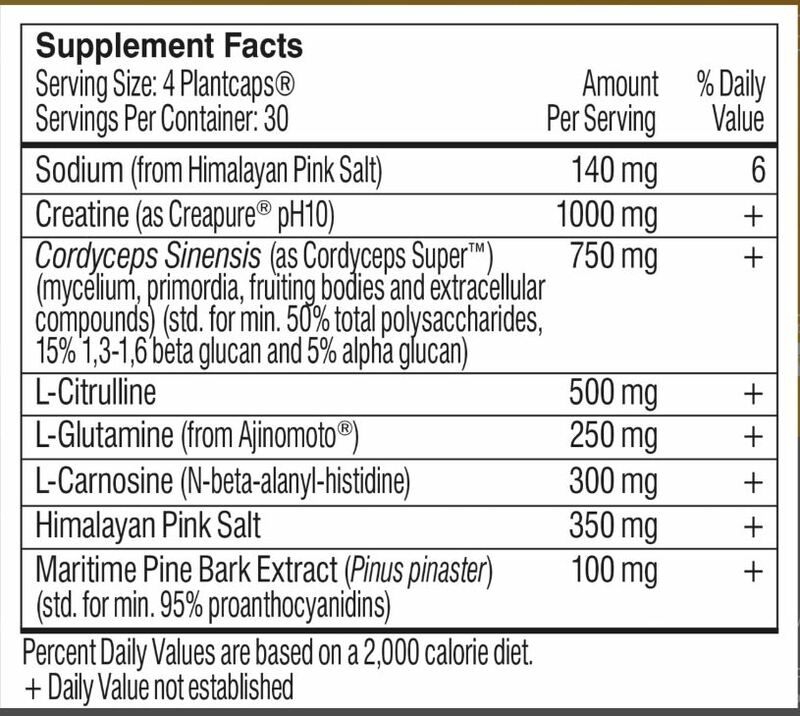 The above are the main active ingredients in the Performance Lab® Sport Pre-Workout supplement, and you are also taking in minor amounts of the other ingredients (listed above) and also 140mg of sodium, from the salt ingredient. These are small doses, but should not be exceeded, so do follow the instructions as given by the manufacturers. As with many products of this type, the best place to buy it is from the manufacturer’s website – there are no high-street stores that stock Performance Lab® Sport Pre-Workout. This is far from unusual, however, but may put off some buyers who prefer to be able to go to the shop and buy their fitness products over the counter. 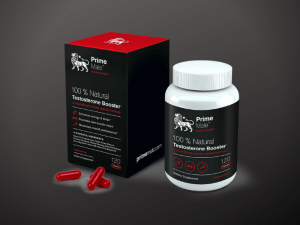 Nevertheless, the website has a secure shopping portal, and you can easily purchase your supplement online, and it’s available in a variety of quantities. You can buy Performance Lab® Sport Pre-Workout in 120-capsule packs as a single, double or triple pack – remember that you take 4 capsules per dose – so it pays to have a think about how often you are going to be using the supplement before you make your choice. Now, we are going to be honest here: Performance Lab® Sport Pre-Workout is a premium product. It is not a bargain basement purchase that you will make massive savings on over rival supplements. At the time of writing, a single bottle costs around $30 – as such, it is not as expensive as some other products on the market, and there are savings available when you buy in bulk. Before we go on to give you our verdict, here’s a quick look at the pros and cons of Performance Lab® Sport Pre-Workout Supplement. As you can see, the pros far outweigh the cons, and those are mainly personal choice. Yes, if you follow the instructions as per usage, this entirely natural product includes no ingredients that are in any way harmful, or that can cause side-effects. The product is free from any banned substances and is entirely legal for use by anyone, from those exercising at the gym through to professional athletes. You can, but the manufacturers have left out caffeine for a reason. If you do want to get a caffeine-like boost, they recommend you take it with another of their products – Performance Lab® Energy – rather than with caffeine. You can find many more questions – and a great deal of information on all their products – at the Performance Lab® website. What do we think of the product? Let’s see! There are many pre-workout supplement products on the market, so would we recommend that you choose THIS one? We would! Simply because it is a safe, 100% natural product, designed to help with muscle building and energy production. It is also non-allergenic, has no known side-effects, and is easy to use. Furthermore, we like the fact it has no caffeine ingredient, and it does the job it is intended to do. 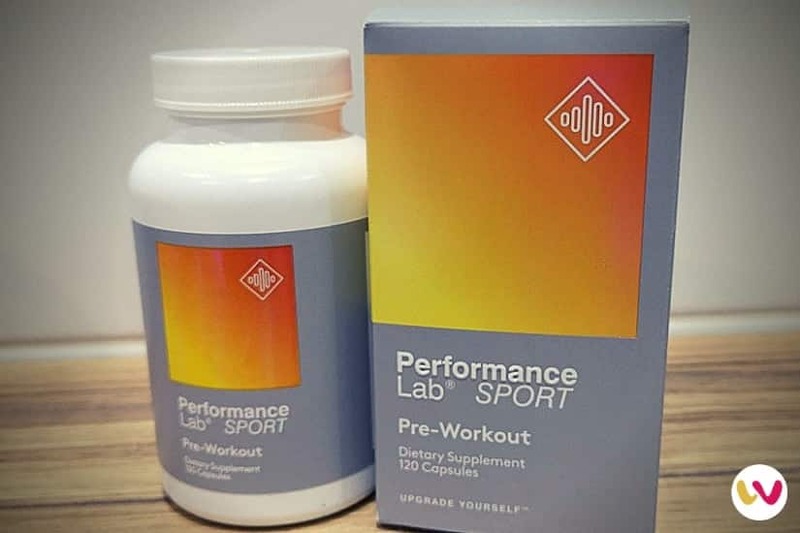 Performance Lab® Sport Pre-Workout Supplement is a premium price product, but you should not let that put you off – indeed many similar products are far more expensive – so, if you are looking for a quality pre-workout supplement, we would recommend you try this one. Read our team's review of Performance Lab® Sport Pre-workout! We've done the legwork so you don't have to do it yourself.